In this example we consider a musical event, however, many of the same steps could apply to any type of event, be it a tour, training or sports event. 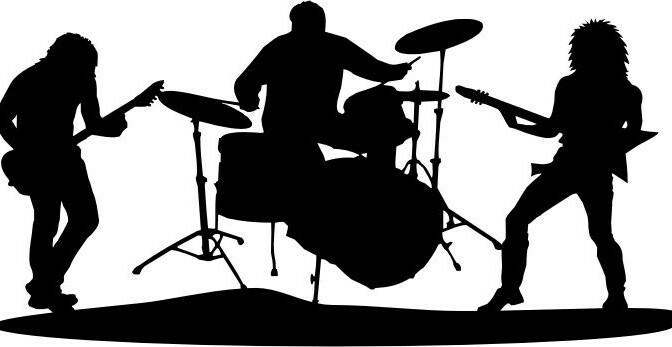 Imagine that number of musical bands decide to collectively put on a performance on Friday and Saturday nights during the months of July and August. The collective performance is the Event which is a something that they can advertise and market. They have a single Venue which they divide into two Zones: A near-stage zone with tables and comfortable chairs offering the best viewing and a zone further back from the stage consisting of benches. They will price the two zones differently. Furthermore, they want two Ticket-types: a full price and a concession price (for students, the retired and the unemployed). How would this be configured? First the event is created. This involves giving it a code, a name, a description and specifying various other details about it. An image for the event can also be uploaded. Next the venue for the event is specified (given a code, name (“Lloyds”) and an address). Two zones are created within the venue, one for the front of house, and the other for the back of house. A ticket-type group for the “front” zone is created, having two ticket-types, one for full price and the other for concessions. A ticket-type group for the “back” zone is created, also having two ticket-types. The first event occurrence is created, occurring on the evening of the first Friday in July and using the front of house zone and associated ticket-type group. The capacity is also specified. The previous step is repeated for the back of house zone. The two initial event occurrences are made recurring. This involves specifying when the recurrance period is to end and on which days of the week the event is to occur. A PayPal payment method is set up for accepting payments for the bookings. Finally, the event booking widget code is copied and pasted into a web page so that this page can show information about the event and display the booking form. The following video shows the above steps carried out using the control panel.